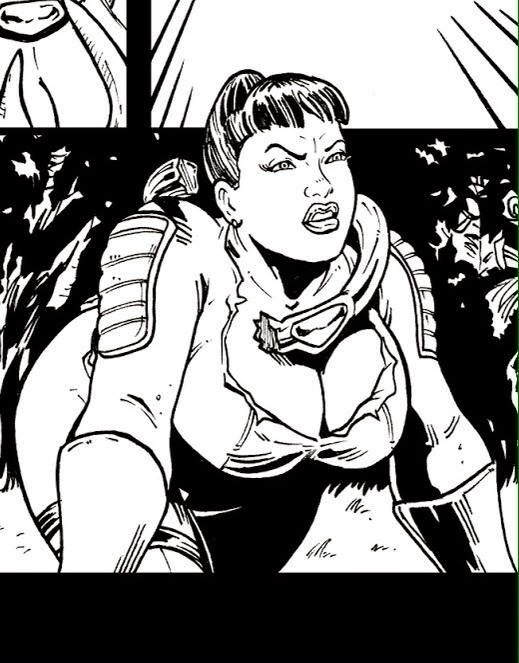 *Ahem* Some well-padded Cat Fight preview art from Luchito Inzunza with plush inks by Scott DM Simmons. Yowza! Back in the rock 'n' roll biz!